How do those top consultants rise to their rarefied pinnacles? How much expertise do you need to have people pay for your advice? Ever wonder what the right stuff is for consulting – and how you might get it? Host Bart Jackson invites one of managerial consulting’s most sought after luminaries Mr. Al Sagarese to share his personal story. Al’s four-decade career culminated in his founding and running the internationally noted Forrestal Consulting. 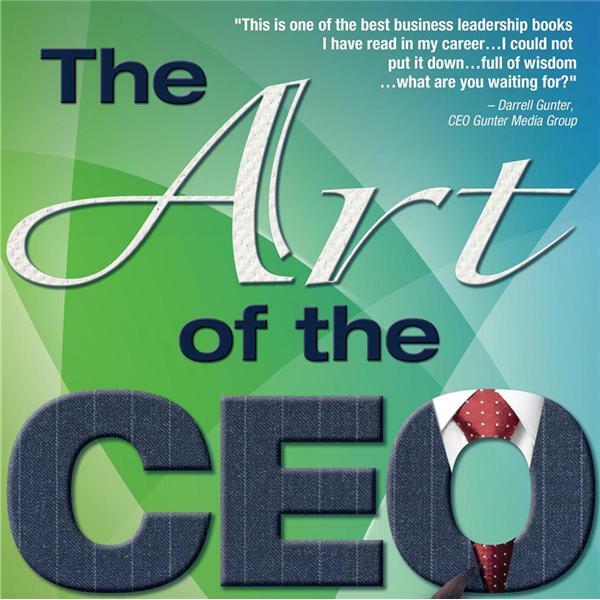 Tune in and discover how one person’s wisdom can continually turn companies around and set them on the profitable path.